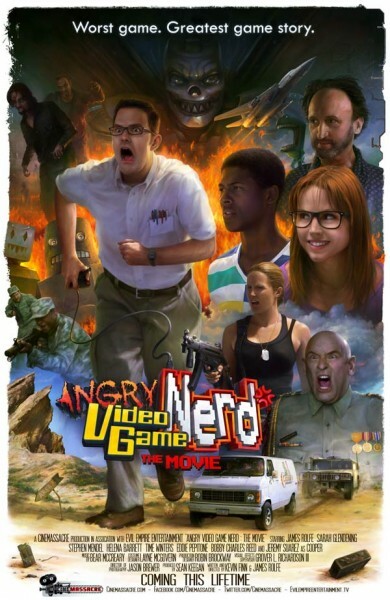 For those who don’t know, Mike, the Mixed Nuts Productions co-founder, producer, cinematographer, editor, director, and champion pretzel eater, was an editor on Angry Video Game Nerd: The Movie. 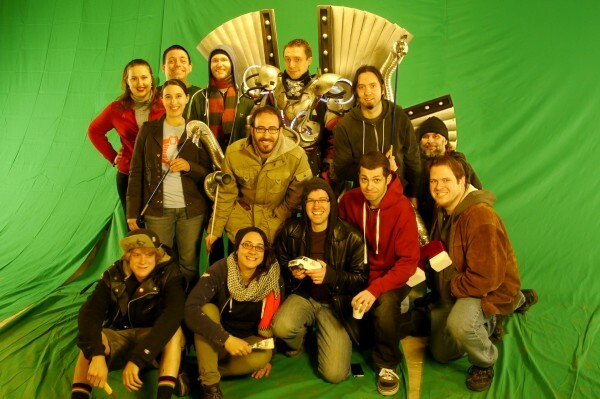 He also joined Matt and Steph from Cinevore to assist with the Second Unit VFX Shoot in Philly for the epic climax scenes. And best of all, Matt helped portray Death Mwauthzyx himself! The film has been in production and eagerly anticipated by Cinemassacre fans for many years, but it is finally here for the world to see! It is available on Vimeo on Demand and will be coming to Blu-Ray/DVD later in the year. 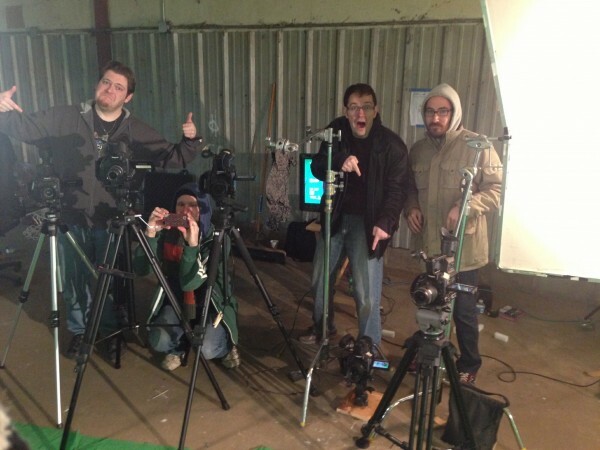 Thank you to James and the whole Cinemassacre crew for having us on board!